Are you looking for a summer getaway from DC, Philadelphia, Baltimore, or Pittsburgh? 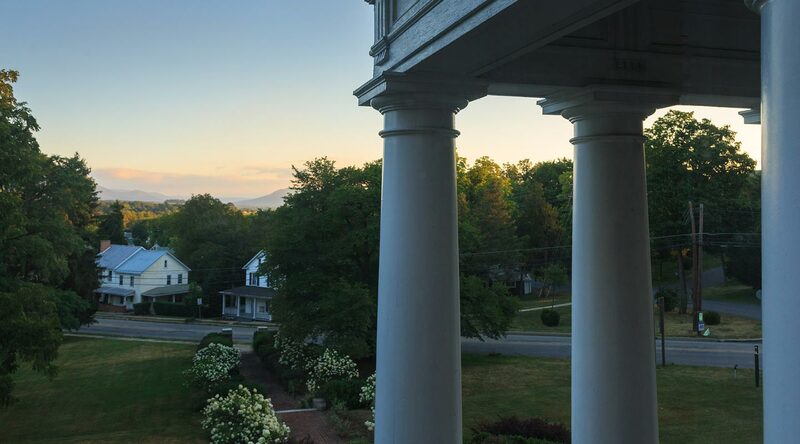 Then look no further than the grand and romantic Mercersburg Inn – where there’s always a good reason to visit, especially this summer! 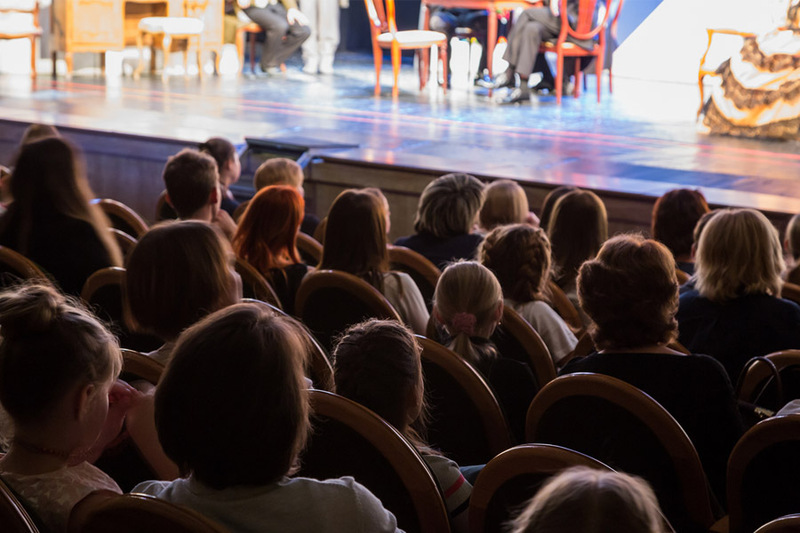 In addition to all of the activities Mercersburg, PA has to offer like shopping, history and outdoor fun, we have set up several special events for you to look forward to. Join us for an exceptional painting weekend at our luxurious bed and breakfast. The fun will begin on Friday evening and run through Sunday afternoon. 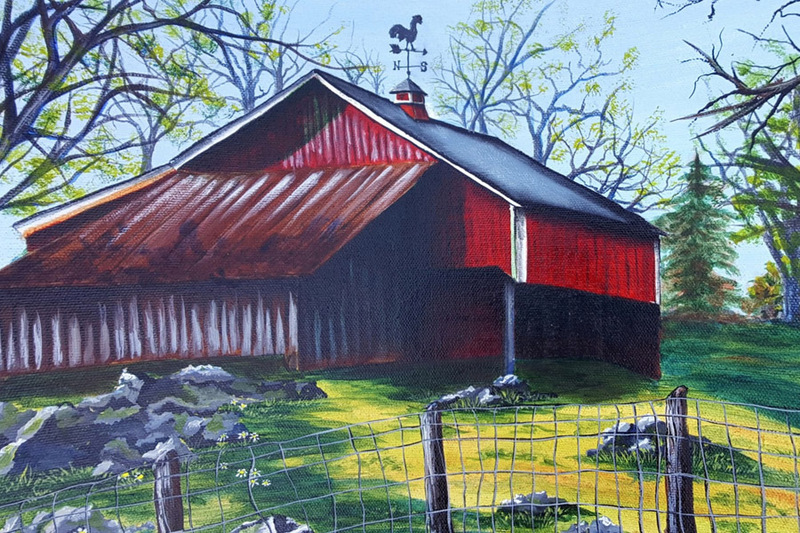 You will create a beautiful painting of the Anderson Mill Barn with the expert direction of Susan Shaffer. All supplies and brushes will be provided, including high quality Golden Fluid acrylic paints and a 12 x 24-inch canvas. So all you need to do is just pack your bags and choose your favorite room for this popular event. The art workshop offers learning opportunities for everyone from beginners to advanced artists. $210 per person, includes the Art Retreat, 2 breakfasts and 2 lunches. Plus, you’ll enjoy a 20% discount on your luxurious guest room. Requires a Friday and Saturday night stay. Taxes, wine, beer, and spirits are extra. $295 per person, includes the Art Retreat and 2 lunches. Taxes, wine, beer, and spirits are extra. Call us at (717) 328-5231 to secure your spot, or reserve your room online! With 27 years experience in the wine business, John Peters joins us to host this fun and informative wine and food event featuring wines and food from California! The event starts at 5pm with an educational session and wine tasting, showcasing 6 wines. 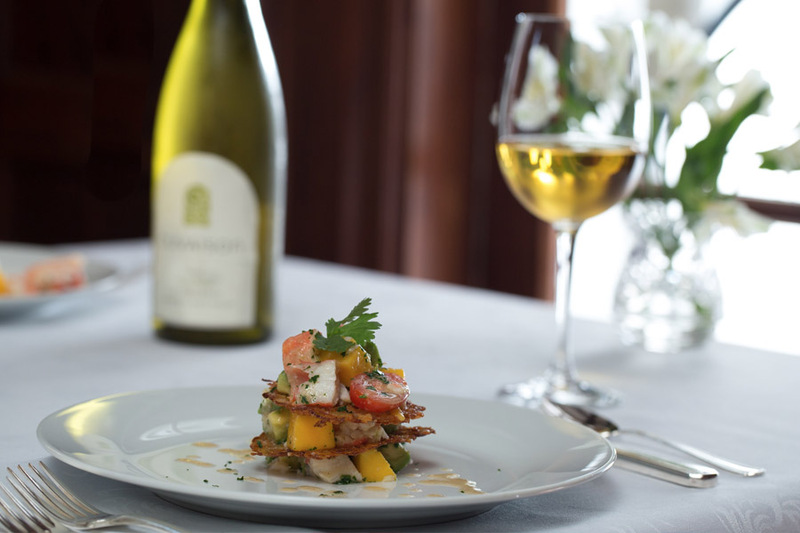 Then, John will team up with our our talented chef at Byron’s Dining Room, Dan Nowalk, a charter member of the Pennsylvania Culinary Society, to delight us with a 5-course dinner with wine pairings, plus a brief discussion of the wines chosen. $130 per person, includes afternoon wine tasting, educational session, and 5-course dinner with wine pairings. Plus tax. $120 per person, includes afternoon wine tasting, educational session, and 5-course dinner with wine pairings. Plus tax. $170 per person, includes afternoon wine tasting, educational session, and 5-course dinner with wine pairings. Plus tax. This will be a popular weekend, so be sure to make your reservation now online or by calling 717-328-5231. 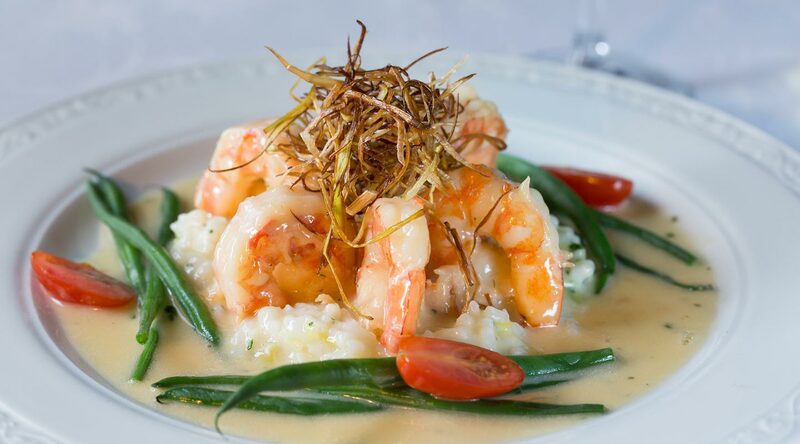 Learn more about John Peters, and the delectable menu at our Wine and Food Weekend online. 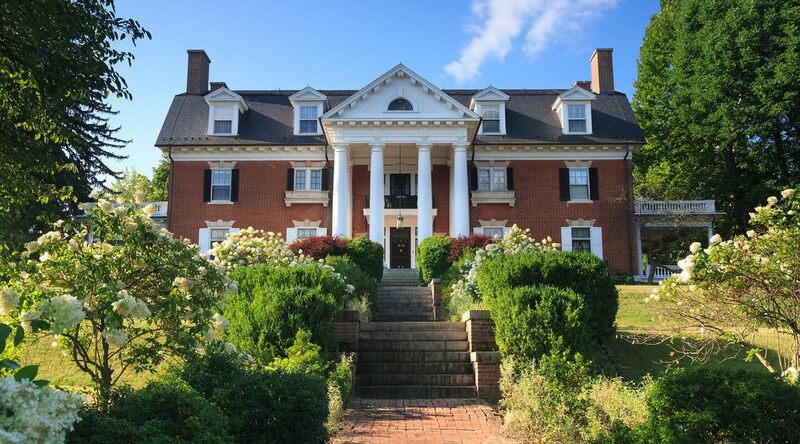 Don’t miss your chance to attend one of our popular quilting retreats at our turn-of-the-century Georgian Mansion. Both the Weekend Quilting Retreat and our Mid-Week Quilting Retreat are all-inclusive and guaranteed to be fun and productive. We will provide you with a well-lit room, irons & ironing boards, plenty of space to work, and a great instructor. 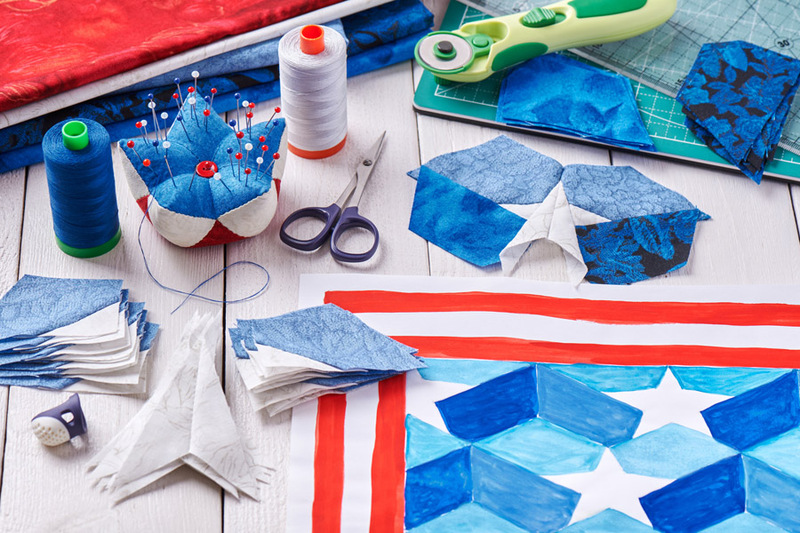 You bring your sewing machine, quilting tools, and a positive attitude! Book your room quickly as all rooms will be priced at the same incredible rates. $499 per person, includes the room of your choice for 2 nights, 2 breakfasts, 2 lunches, 2 dinners, non-alcoholic beverages, and gratuities! Based on single occupancy. Taxes, wine, beer, and spirits are extra. $395 per person, includes 2 breakfasts, 2 lunches, 2 dinners, non-alcoholic beverages, and gratuities! Taxes, wine, beer, and spirits are extra. $295 per person, includes 2 breakfasts, 2 lunches, 2 dinners, non-alcoholic beverages, and gratuities! Check out area activities like discounted golf, outlet shopping, and so much more that your non-quilter may enjoy. Taxes, wine, beer, and spirits are extra. 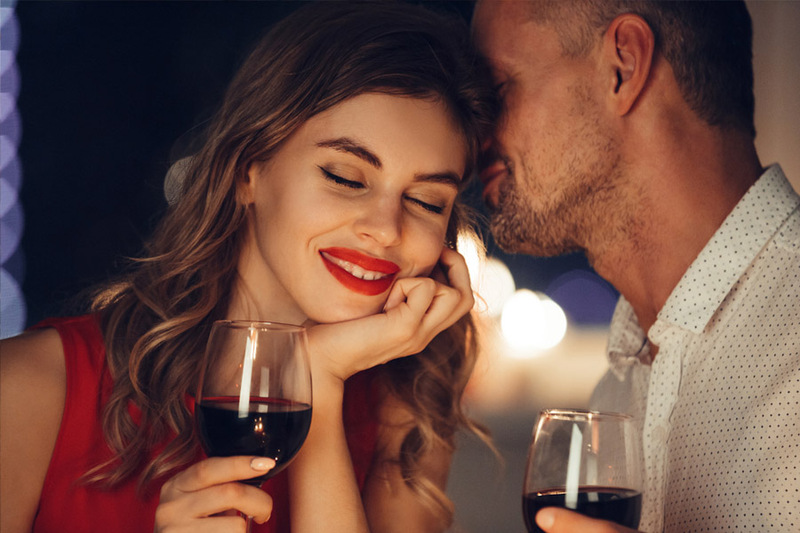 Not only are these events fun for groups, they also provide a wonderful backdrop for a romantic getaway. Be sure to check out our specials & packages if you’re celebrating a special occasion – or maybe even plan it around your intimate elopement in PA. Our grand estate on 6 manicured acres, provides plenty of places to sneak away to sneak away and enjoy private moments. Not only are we the only lodging with Whitetail golf discounts, but we offer a full service bar so you can enjoy a cool drink on the porch after your round. Book a Superior room or greater at our luxurious inn and get up to two 18-hole passes for Whitetail Golf Course for just $40 each! They are good for any day of the week and time, and we’ll gladly arrange your t-time for you. 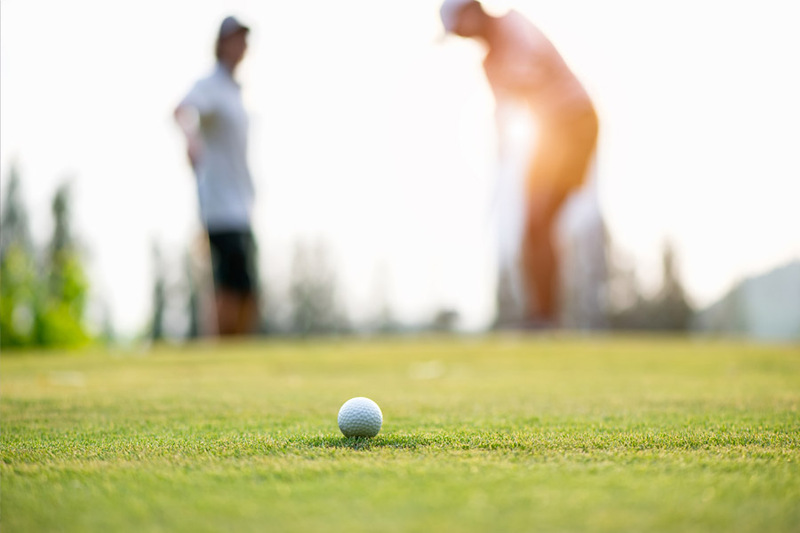 Golf Package not available during Mercersburg Academy Graduation, Family Weekend or Alumni Weekends. Other blackout dates may apply. All Reservations subject to availability of golf course. Limit 2 tickets per day per room. Ticket prices vary depending on show and date. Check here for a seating chart and prices. Call us at 717-328-5231 and we’ll reserve your favorite room and secure your show tickets… we’ll even make your dinner reservations! 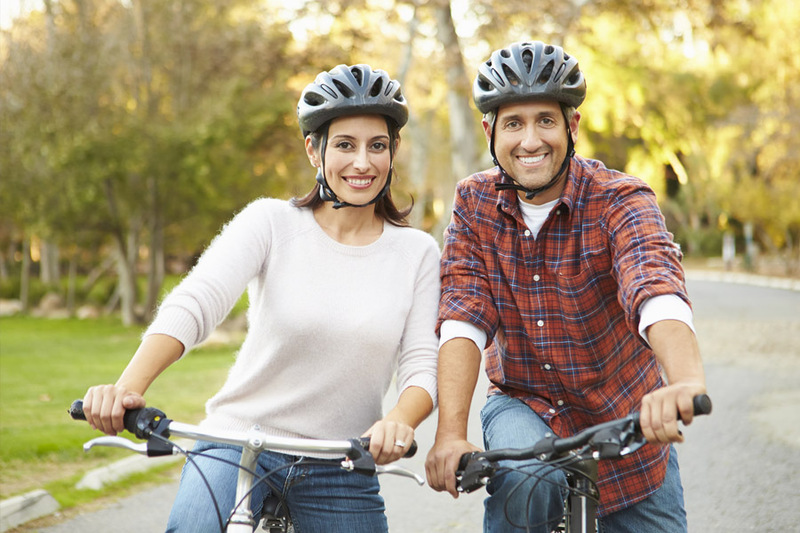 Mercersburg Inn is happy to provide complimentary bicycles to our guests so that you can explore the beautiful area at your own pace. In addition to the bikes, we’ll provide you with a map, bottled water, and a small bag of snacks to help keep you going. Or if you prefer, you’re welcome to bring your own bicycles and enjoy them while staying at our historic inn. We even have a workshop where you can do bicycle maintenance if necessary! We can’t wait to welcome all outdoor enthusiasts to our beautiful inn with the most romantic and luxurious accommodations in Pennsylvania.